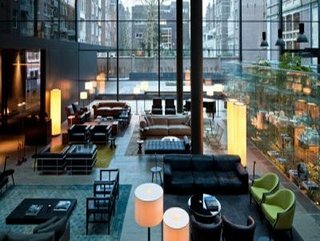 The property is ideally located in the heart of the city's major museums cluster (Museumplein) and the Royal Concertgebouw, and parallel to the prestigious designer-fashion district of P.C. 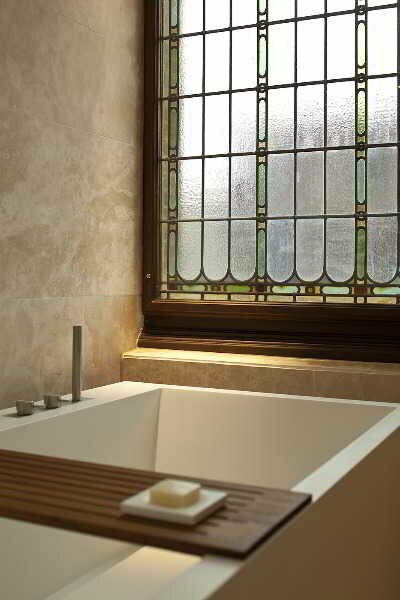 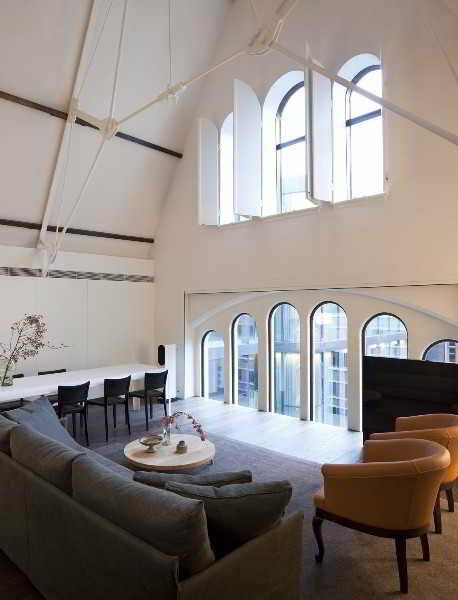 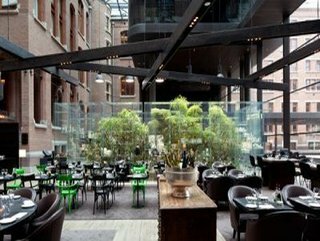 Hooftstraat and Van Baerlestraat, the Conservatorium Hotel offers unrivalled proximity to all of the capital's cultural destinations. 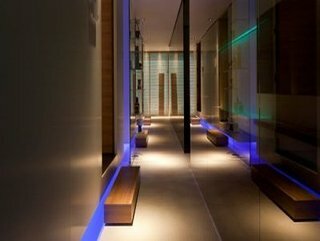 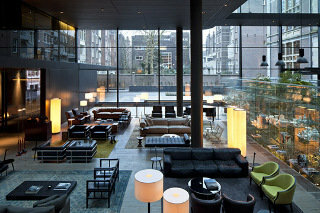 This five star hotel in Amsterdam features 129 rooms and suites, all equipped with state-of-the-art in-room technology as well as luxury linens and amenities.As a spa hotel The Conservatorium hotel offers world leading spa and gym facilities at Akasha - its 1000 sqm Holistic Wellbeing Centre including an exclusive indoor swimming pool, a signature spa, cutting-edge gym and a yoga studio.An integral pillar of the vision of the Conservatorium Hotel is the creation of restaurant and bar areas that will not just appeal to hotel guests but will become destinations in their own right for locals and international visitors, thereby imbuing the hotel with a wider responsibility in the local culture. 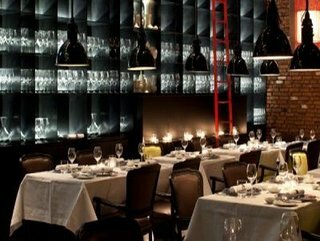 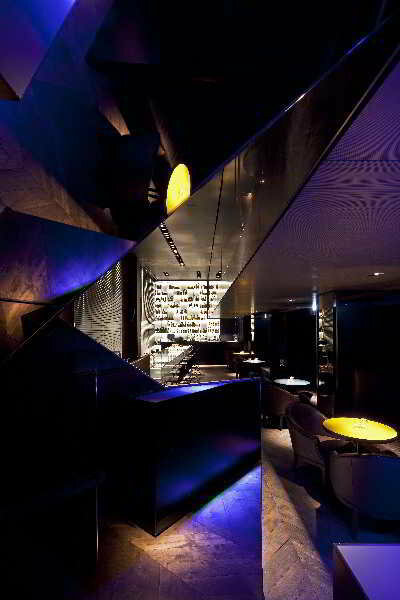 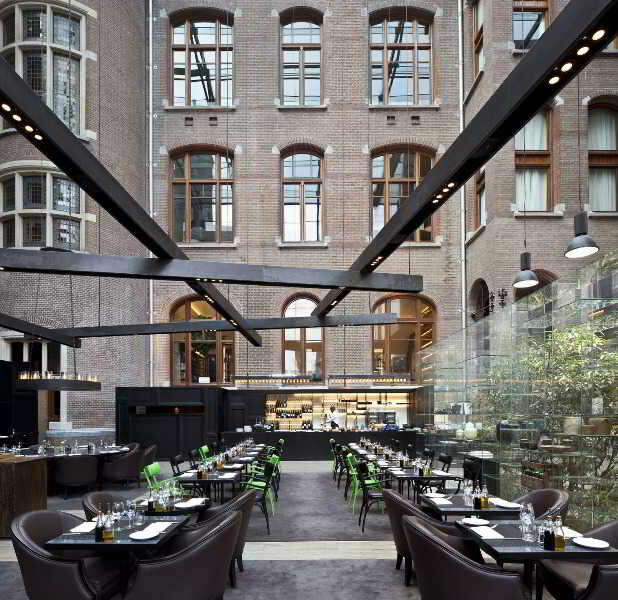 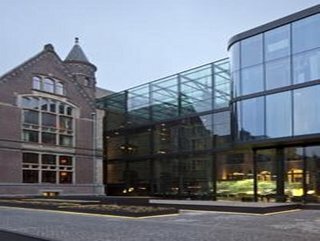 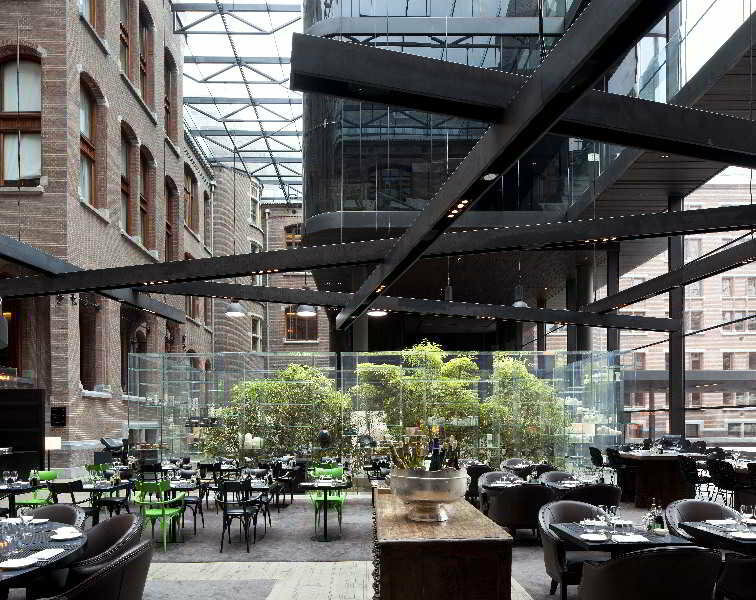 All dining venues at the Conservatorium Hotel are under the helm of celebrated Dutch-chef, Schilo van Coevorden, whose style of food has continuously evolved throughout the years, adapting and adopting traditions from all over the world while retaining the virtues of simplicity and focus on locality and seasonality. 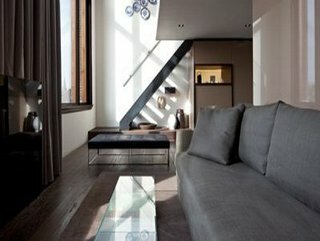 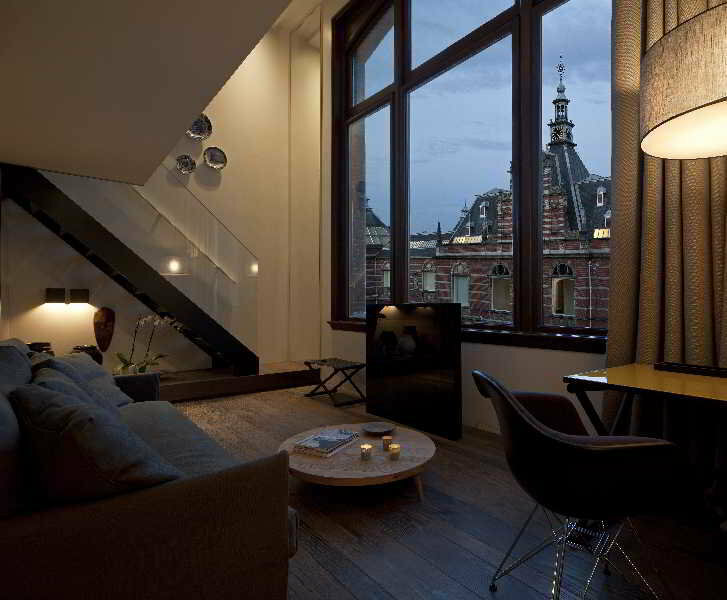 Amsterdam Hotels Offer special hotel deals and care about your vacation here at Amsterdam Hotels. 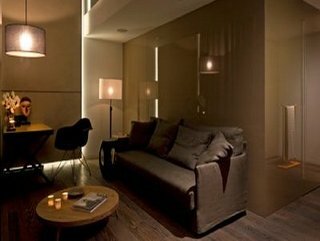 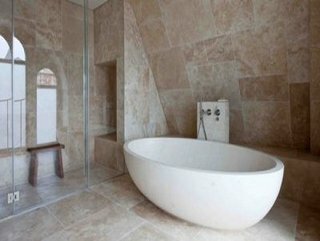 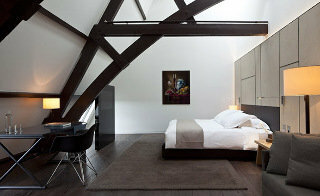 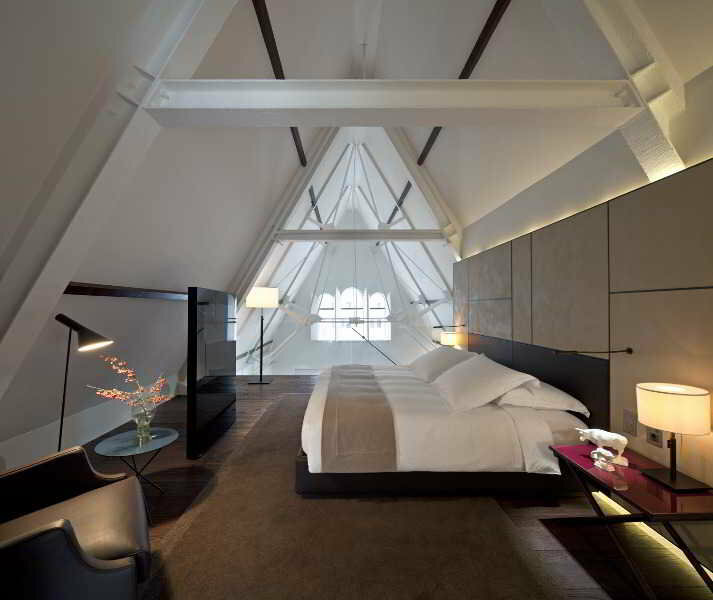 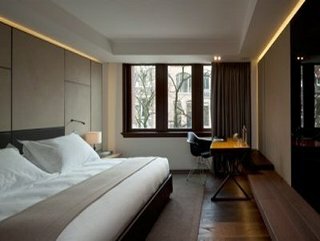 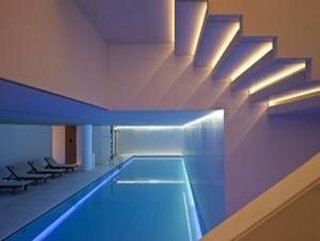 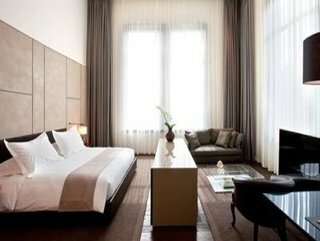 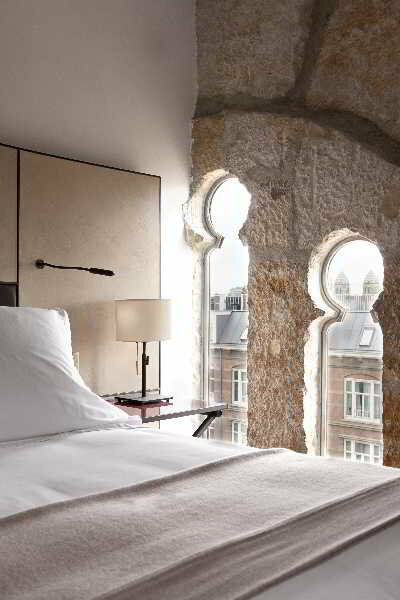 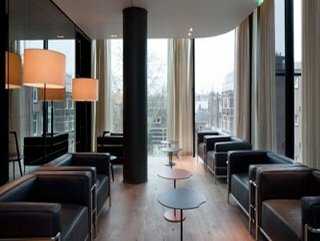 Luxury Amsterdam Hotels Cheap hotels at Amsterdam Hotels You can easily book through online booking Amsterdam Hotels.